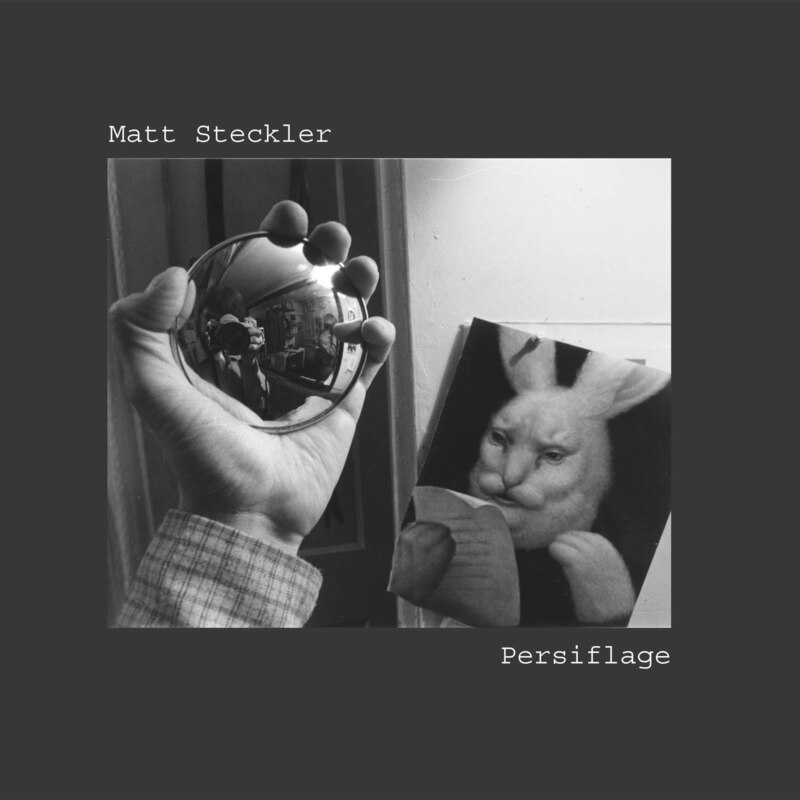 Matt Steckler assembles an all-star NYC cast for his debut solo recording effort, Persiflage. Steckler, composer, saxophonist and leader of the groundbreaking sextet Dead Cat Bounce, further explores spontaneous, ensemble-driven creativity with the 10 tracks on this recording. Contributions by pianist Michael Cain, bassist Lonnie Plaxico, drummer Pheeroan Aklaff and trombonist Curtis Fowlkes reveal a communication of the highest order and guarantee the intrigue of discriminating listeners worldwide. Members of this configuration have appeared live and on record with jazz luminaries Art Blakey, Cassandra Wilson, Anthony Braxton, Geri Allen, Jack DeJohnette, Dave Holland, Don Byron, Thomas Chapin, Robin Eubanks, Charlie Hunter, Oliver Lake, Marty Ehrlich, Bill Frisell, the Lounge Lizards and many, many others. The Washington Post has described Steckler’s writing as "sharply contrasting forms, textures and tones... strident, joyful, lush and strutting"
Seminal saxophonist Dave Liebman agrees, "great writing … originality of style, and a wide variety of moods"
Steckler's team is tight and well coordinated. Matt leaves a lot of space for the other musicians especially bassist Lonnie Plaxico, notably on "Hitting The Windshield". They push they envelope into free jazz space on the title track and then dance around a cha-cha on "Episodio pa' Osmani". There is a lot of variety as Steckler defines his signature on Persiflage. Matt Steckler is a young saxophonist, flautist, and composer with an edgy saxophone style. Judging from this recording, he's got some provocative ideas. Composer and saxophonist/flutist Matt Steckler demonstrates that his compositional style can seem slangy and almost casual, but repeated listens reveal a depth of color, a true sense of shape and a brilliant mix of the improvisational and the written. Saxophonist Matt Steckler is best known as the leader of the Mingus-goes-punk sextet the Dead Cat Bounce. Persiflage, his solo debut, features a classy New York rhythm section (Michael Cain, Lonnie Plaxico, Pheeroan akLaff) and has a more orthodox sound than the DCB, but Steckler’s passionate delivery and splendidly warped sensibility make this still a pretty heady brew. His tunes often seem to be trying to weave together two grooves simultaneously, achieving a strange combination of forward momentum and self-contradiction: “Unknown Rebel,” for instance, starts as Dolphy arabesques then becomes a blues that never comfortably settles into major or minor, while “Country Rake Fight” has a witty self-consuming opening that blossoms into a monster one-chord jam. Cain’s lucid but slightly offbeat piano solos and the stellar rhythm section work provide an ideal setting for Steckler; trombonist Curtis Fowlkes pops up for a few excellent cameos, too. The results are one of the best small group jazz discs of the past year. Happy and groovy solo disc from the [sic] former member of Dead Cat Bounce. Long lines dominate, though Steckler isn't afraid to blow harder and shorter (no pun intended)... he and the band have fun, and it is infectious. Steckler has surrounded himself with great players... Their chops would make anyone feel confident to play in front of them, but Steckler needs no bailing out on any of these tracks. He especially shows he play with the big boys on the free workout 'March Nor'easter'. This is both fun and impressive.